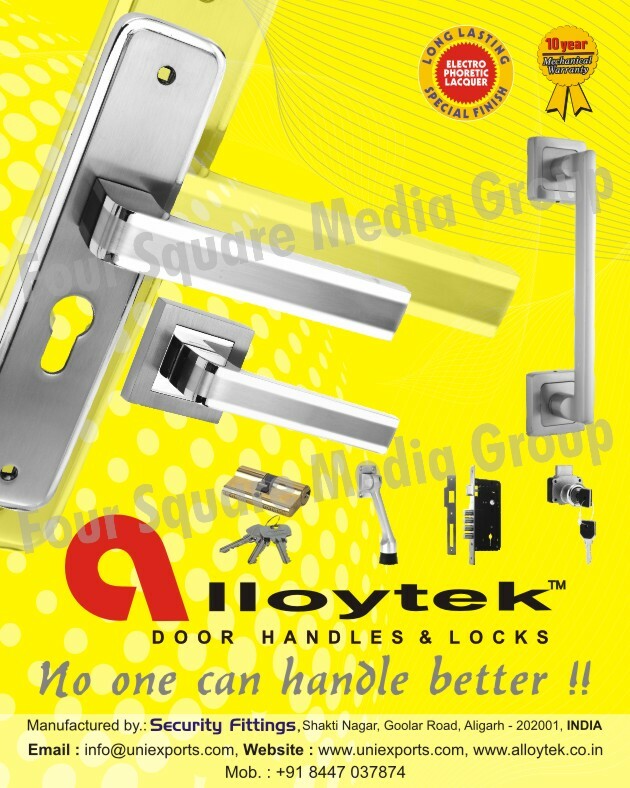 Door Handles, Door Locks,Locks as an active Manufacturer, Supplier, Dealer, Distributor, Trader and Seller etc. (*Importer/Exporter/Service Provider). Address- Head Office: Shakti Nagar, Goolar Road Aligarh 202001 U.P.